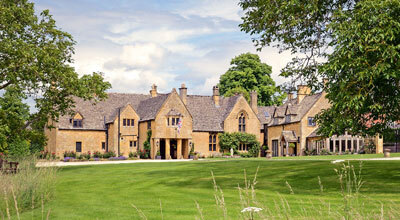 Staying in a bed and breakfast in Broadway is a great way to visit the Cotswolds on a budget. Choosing to stay in one of Broadway's stylish bed and breakfasts offers a window into the quintessential English home, and what's more, you'll have breakfast waiting for you in the morning before you set off to explore the Cotswolds! Browse the listings below to find your perfect bed and breakfast in Broadway. 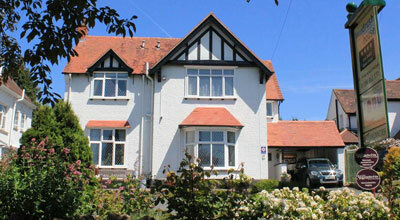 Brook House is a detached Victorian style house (1910) with large, tastefully decorated rooms. 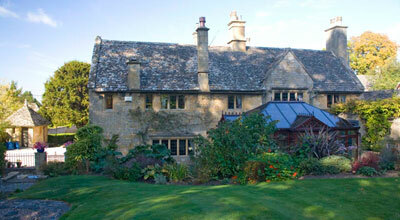 Mill Hay is a luxury Bed and Breakfast located between the beautiful Cotswold town of Broadway and Snowshill village. 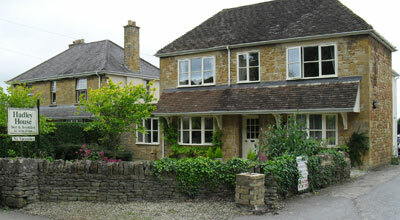 Hadley House is a warmly welcoming B&B in the Cotswolds, an area of outstanding natural beauty. 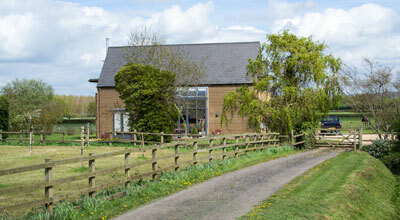 Apple Tree B&B is a 4 Star accommodation located within easy walking distance of the village. Windrush House is located just metres from the village centre, yet provides a quiet place to relax and enjoy your Broadway break. 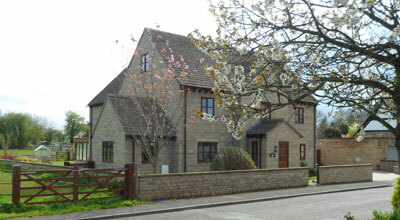 Abbots Grange is nestled in the lea of Broadway hill and stands in a little over eight acres of parkland grounds and gardens. 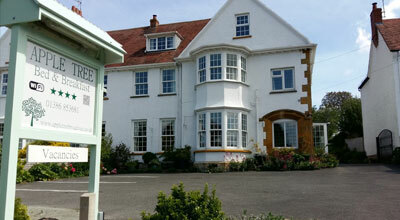 East House is a stunning 5 Star property, nestled in Broadway's famous upper High Street. 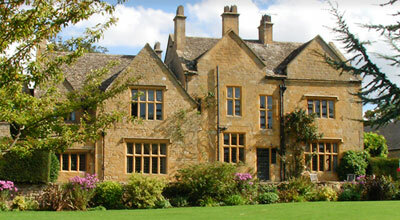 Cotswold View offers its Bed and Breakfast guests a high standard of comfortable accommodation. 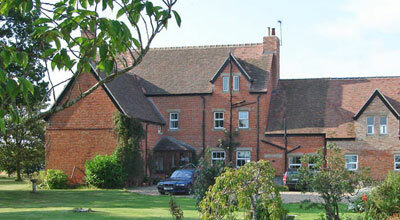 A beautiful 17th century Victorian farmhouse Bed and Breakfast, ideally situated just outside Broadway. 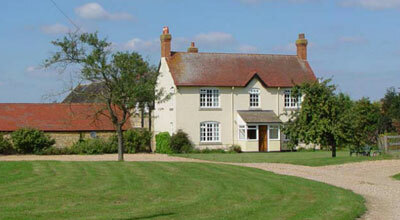 Mount Pleasant Farm is an 900 acre mixed family farm, offering Bed and Breakfast.